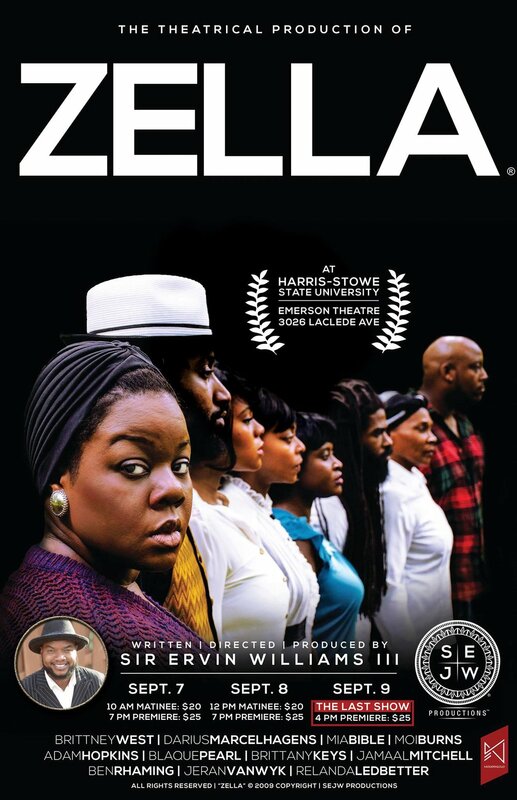 Zella by Sir Ervin Williams, is an amazing theatrical production that will have you on the edge of your seat. 3. Cash app ($20) for Matinee shows only. "MAKE SURE YOU SEND WHICH DATE YOU WANT TO ATTEND"